Masons built the pyramids, Stonehenge, and the Great Wall. What a mason builds lasts forever. It is an ancient trade that requires physical strength, stamina, and lots of skill. If you like making things with your hands and working outdoors, this is a rewarding career that pays very well. 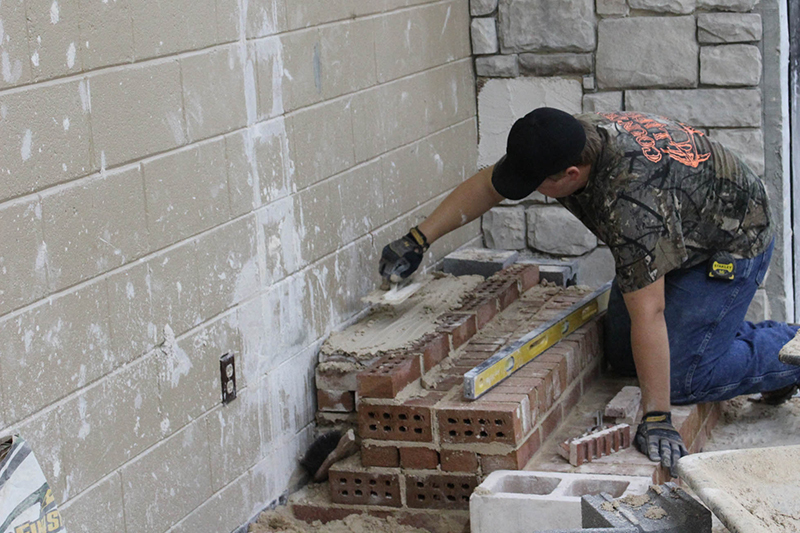 Masons are some of the highest paid workers in the construction industry, and we need more. 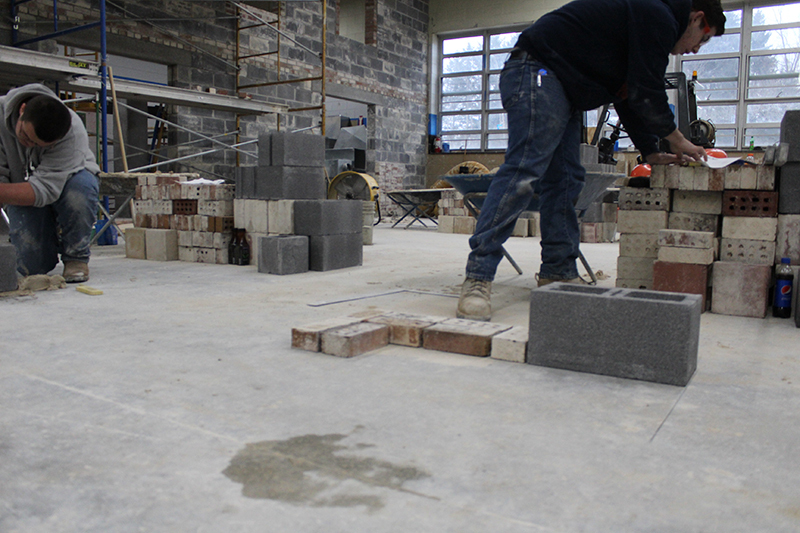 The demand for masons is projected to grow by 34% by the year 2022. Skilled masons can work anywhere in the world. This gives you the freedom to pick the job you want, and the job security to keep it as long as you want. Students in this class gain practical experience working on several projects, including jobs for the school and the community. You will build things that will still be in use when your grandchildren are in high school. 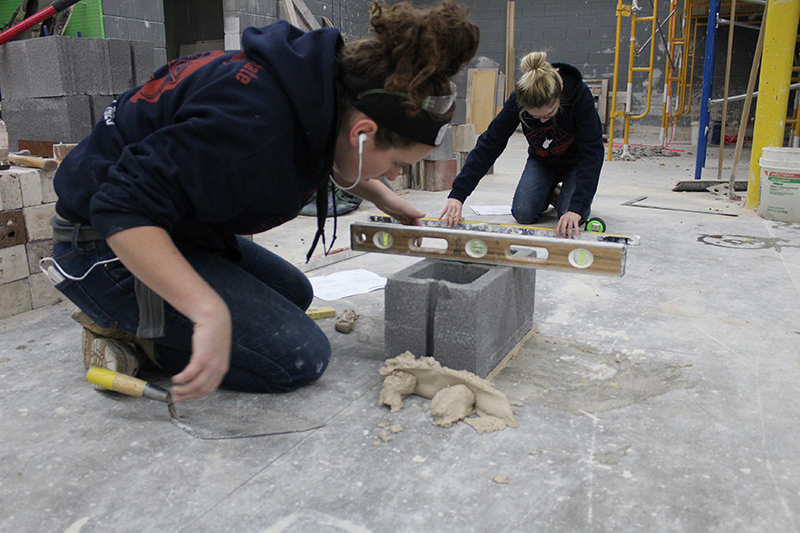 Students interested in pursuing careers in the construction field, like Architecture or Construction Management, will find the hands-on experience of the Masonry program very helpful. 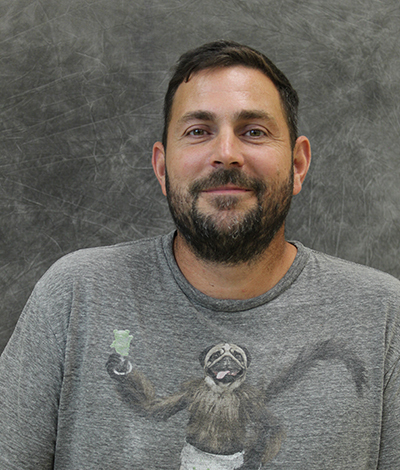 Lay brick, block, and stone, finish concrete, and set tile on live projects as well as practice projects. Job preparation and layout, laying masonry units to a line, building masonry leads, mixing mortar, cutting brick and block, estimating. Trowel, wheelbarrow, cement mixer, mallet, chisels, hammer drill, shovel, tape measure, plumb line, wet saw.